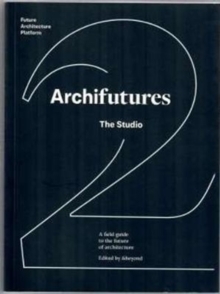 This book is the first part of a three-volume field guide to the future of architecture. 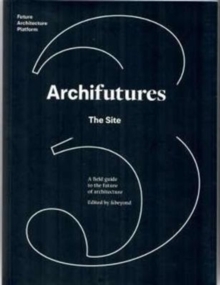 The collection maps contemporary architectural practice and urban planning, presented through the words and ideas of some of its key players and change- makers. 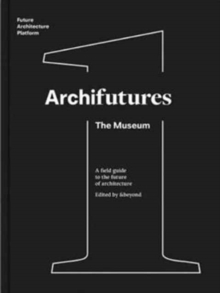 From institutions, activists, thinkers, curators and architects to urban bloggers, polemicists, critics and publishers, Archifutures presents the people shaping tomorrow's architecture and cities - and thereby helping to shape our societies of the future as well.This first volume of Archifutures, The Museum includes thought pieces, essays, interviews, and discussions - in both words and pictures - between members of Future Architecture platform. 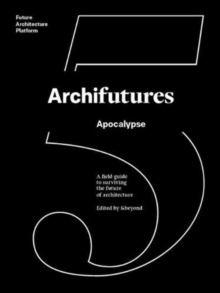 Steering the dialogue on the contemporary role of these institutional bodies are current practitioners and thinkers including socks-studio, Nick Axel, Lea-Catherine Szacka, and Ana Dana Beros.